Prof. Cabana wins Research Corporation Award! 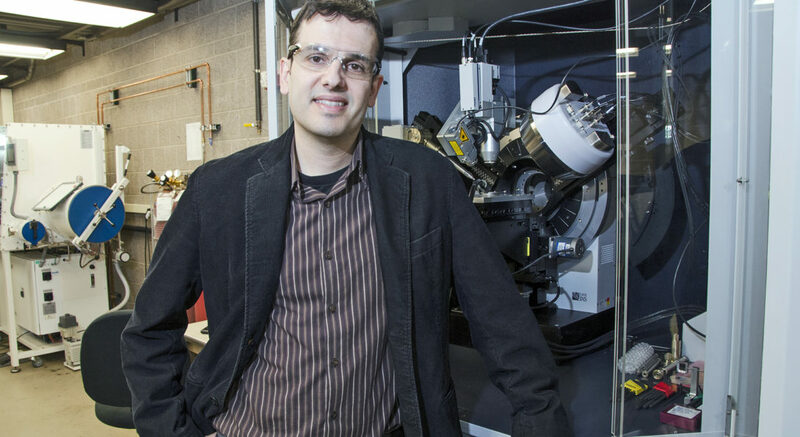 Prof. Jordi Cabana is part of a collaborative team that received a Scialog Award in Advanced Energy Storage by the Research Corporation For Science Advancement. The team is also composed of two faculty at the University of Pennsylvania and the University of California-Berkeley. The research project is entitled “Defining interfacial reactivity in high capacity Li-ion cathode materials”. Scialog supports research, intensive dialog and community building to address scientific challenges of global significance. Within each multi-year initiative, Scialog Fellows collaborate in high-risk discovery research on untested ideas and communicate their progress in annual closed conferences.